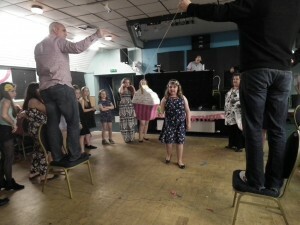 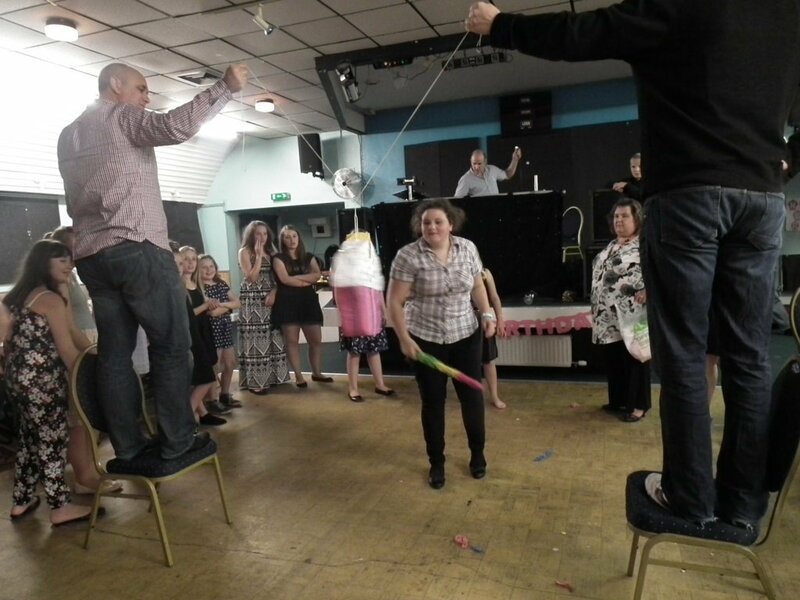 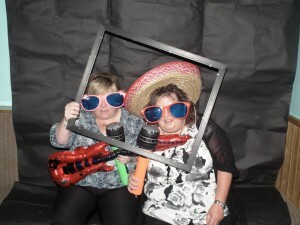 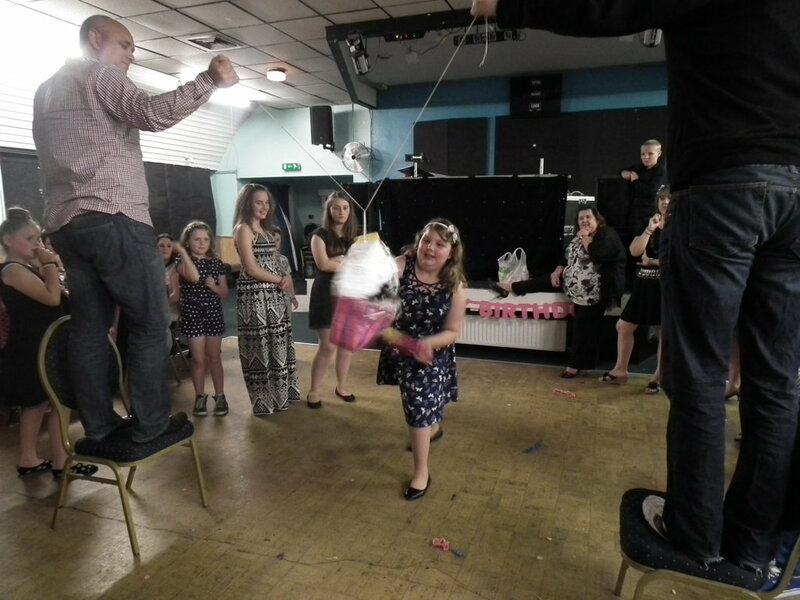 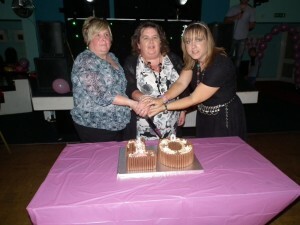 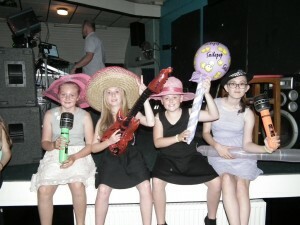 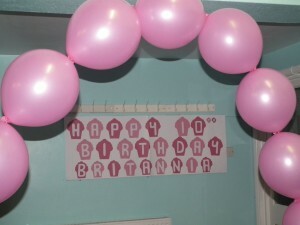 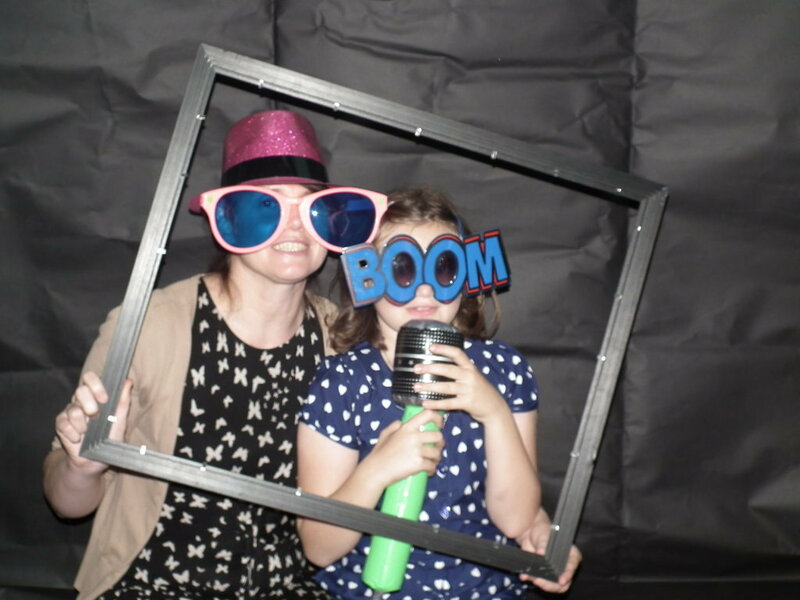 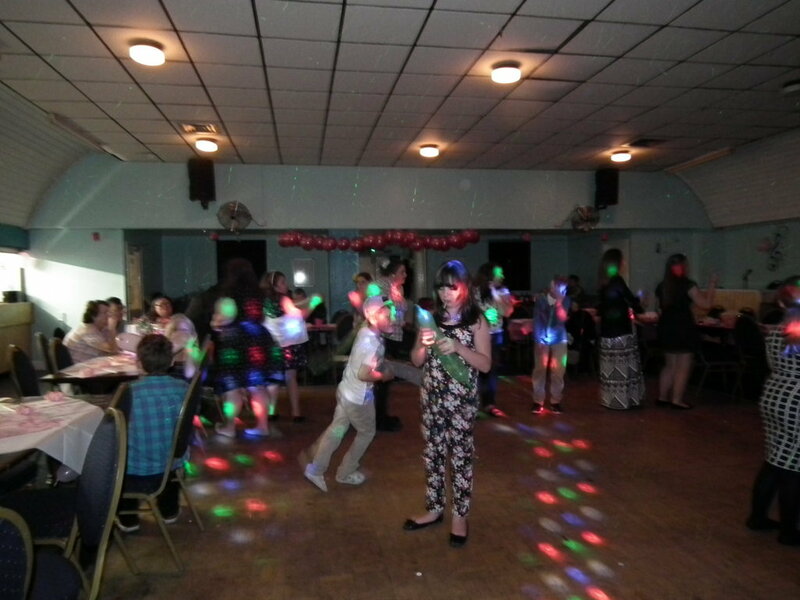 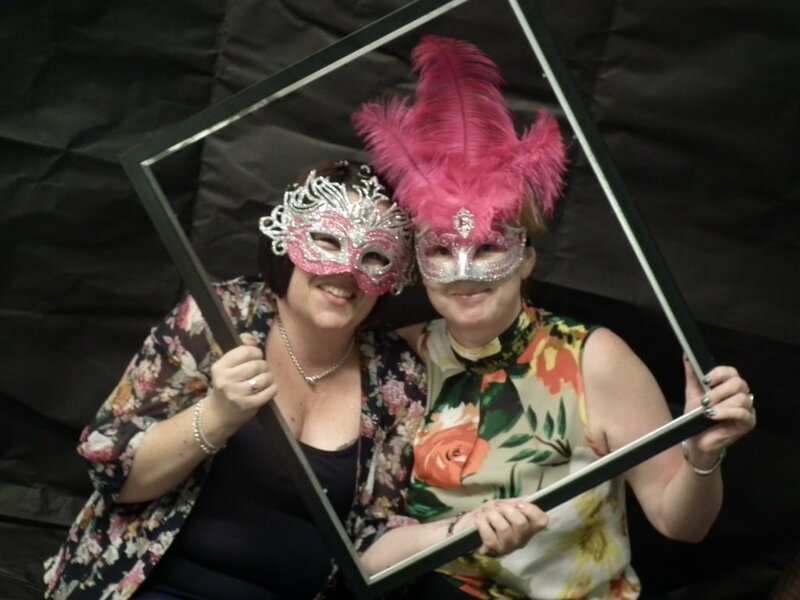 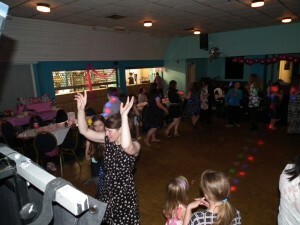 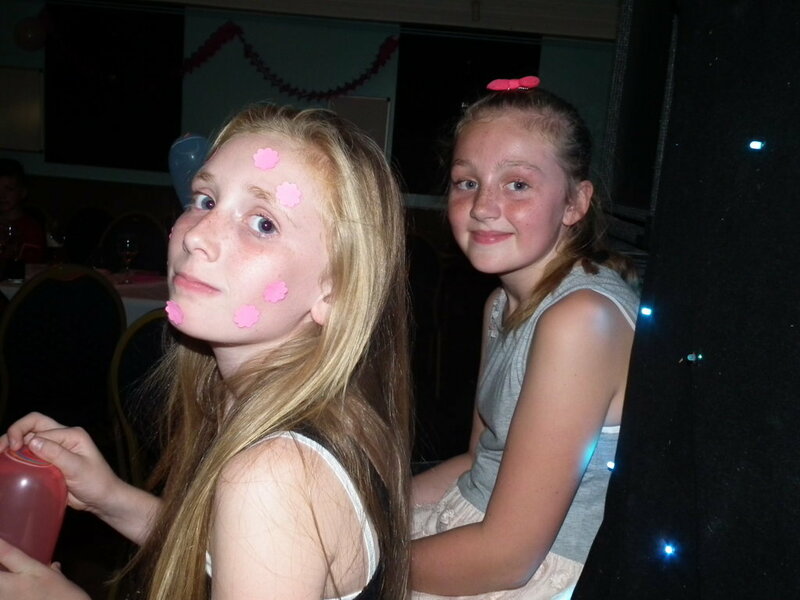 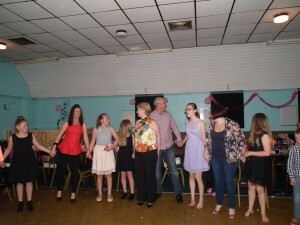 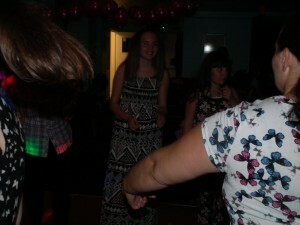 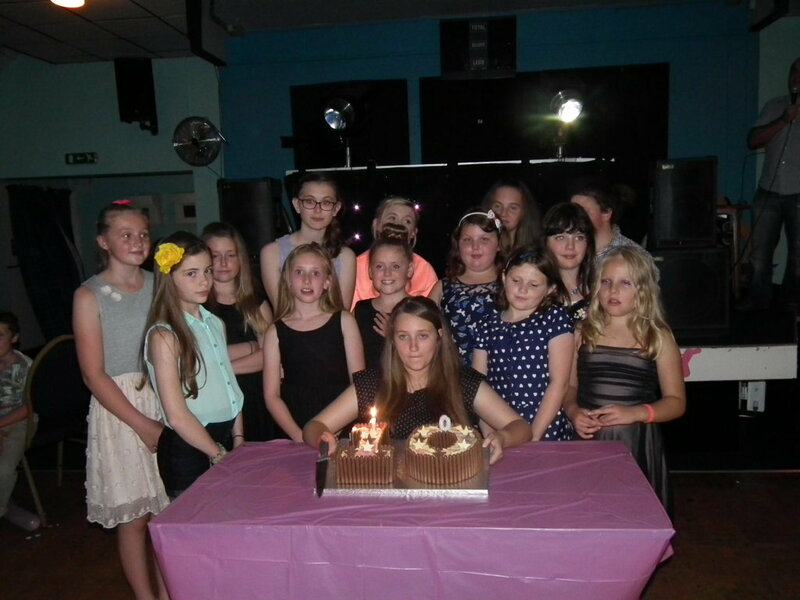 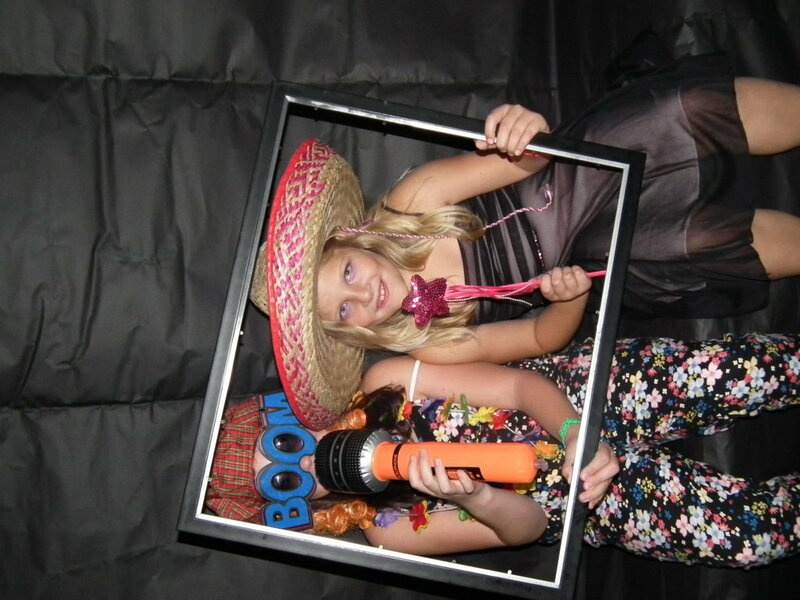 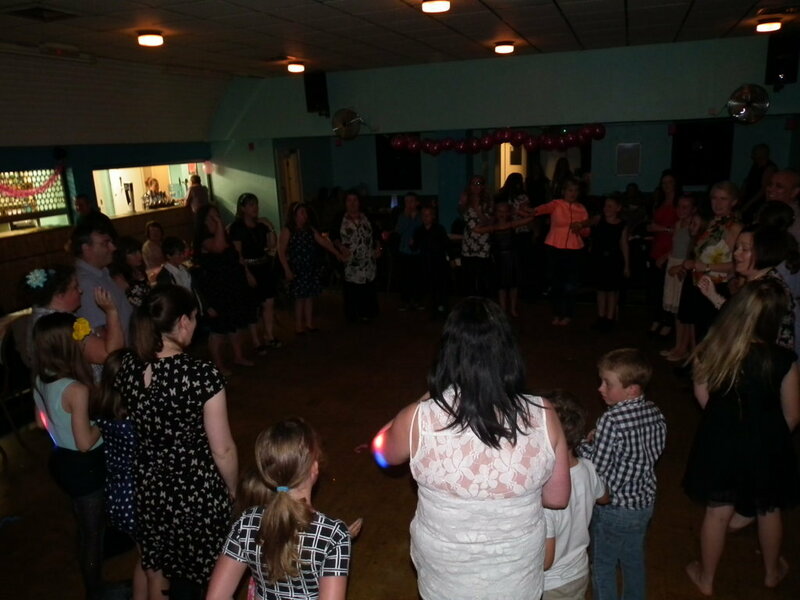 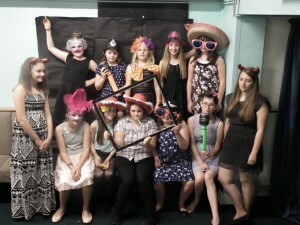 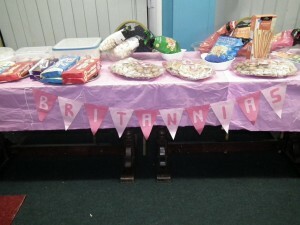 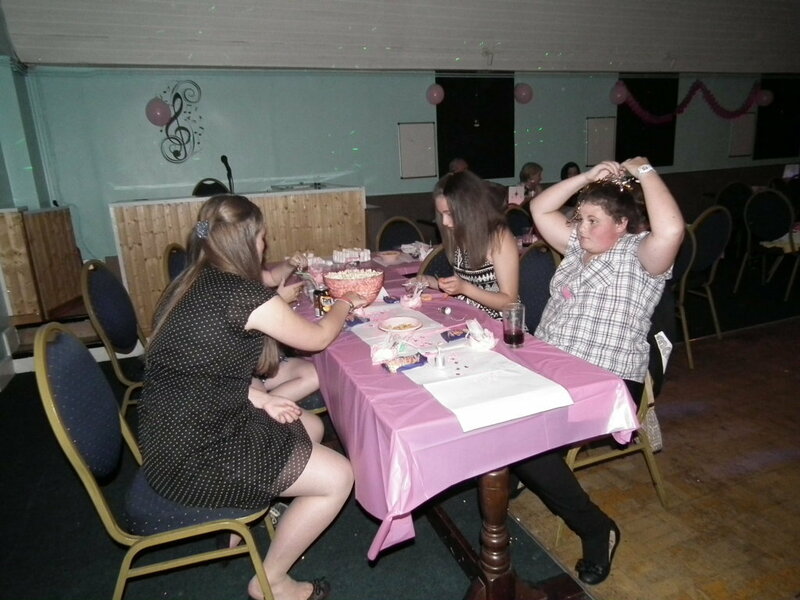 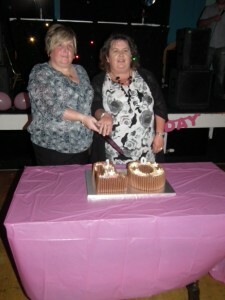 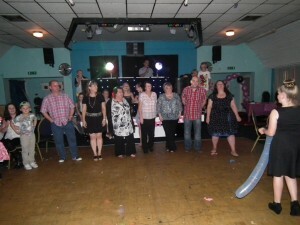 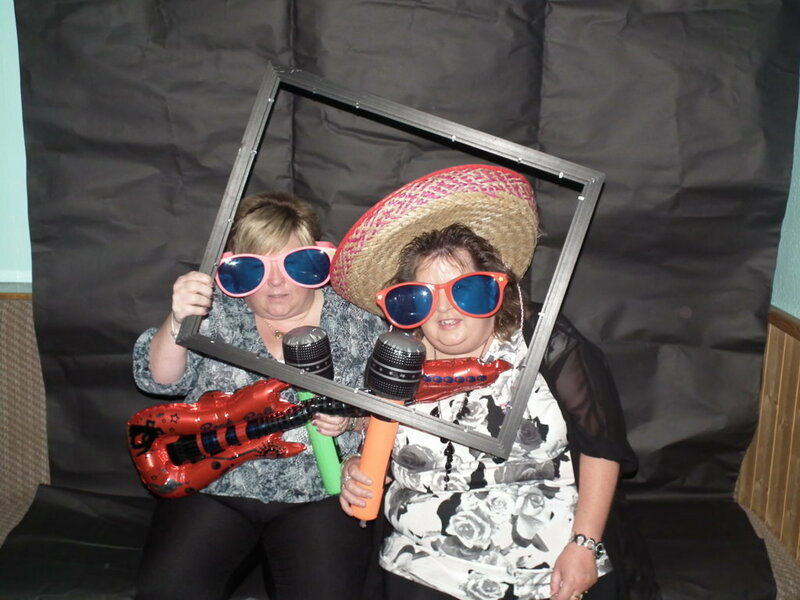 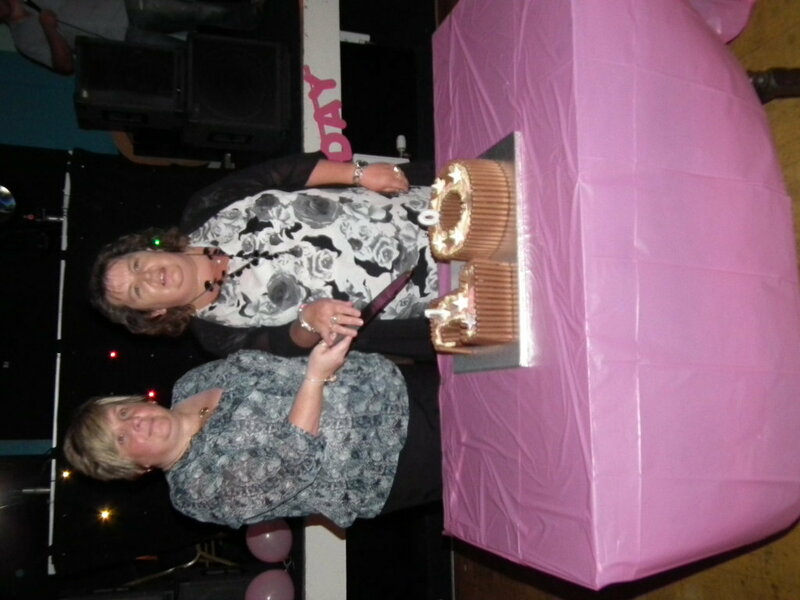 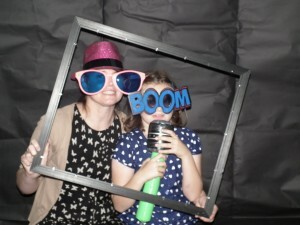 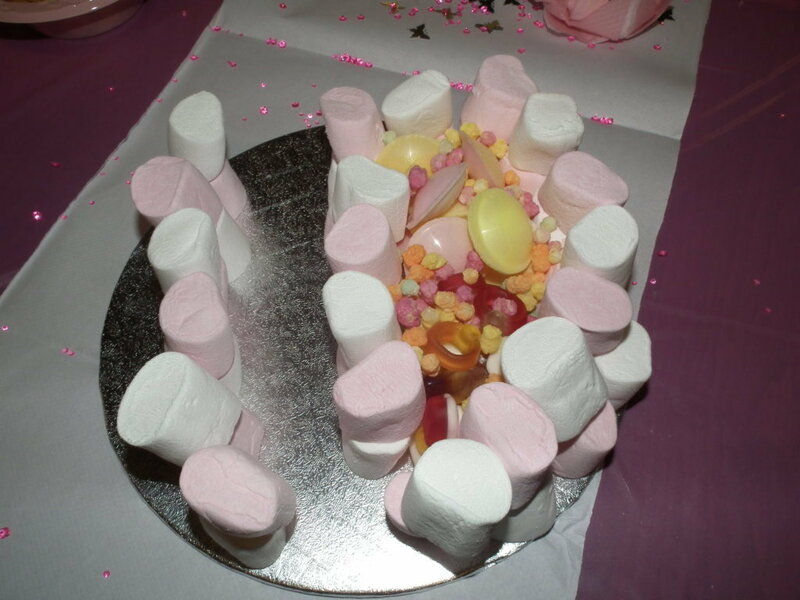 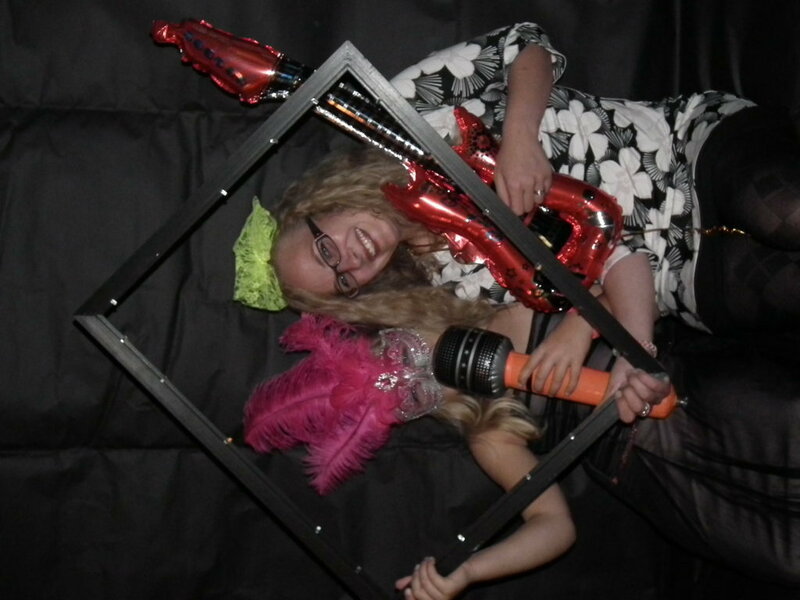 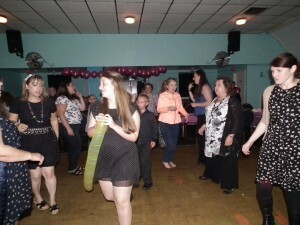 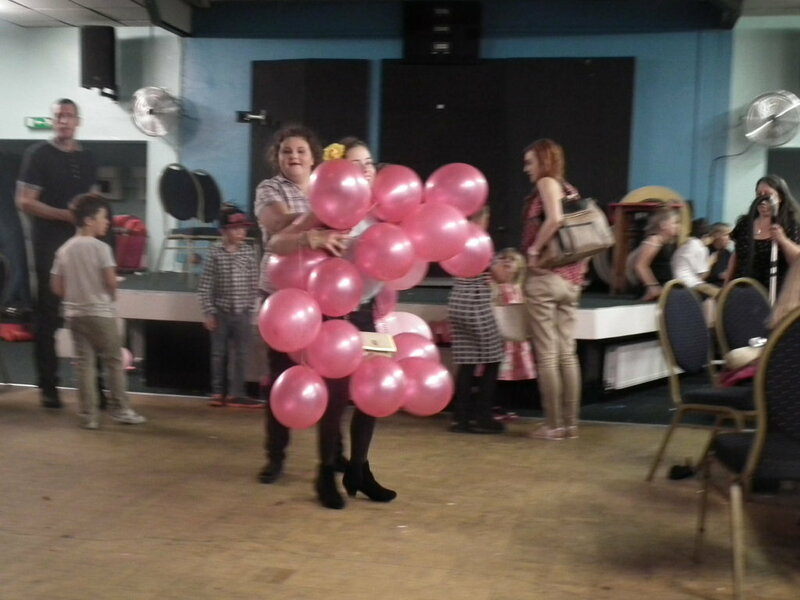 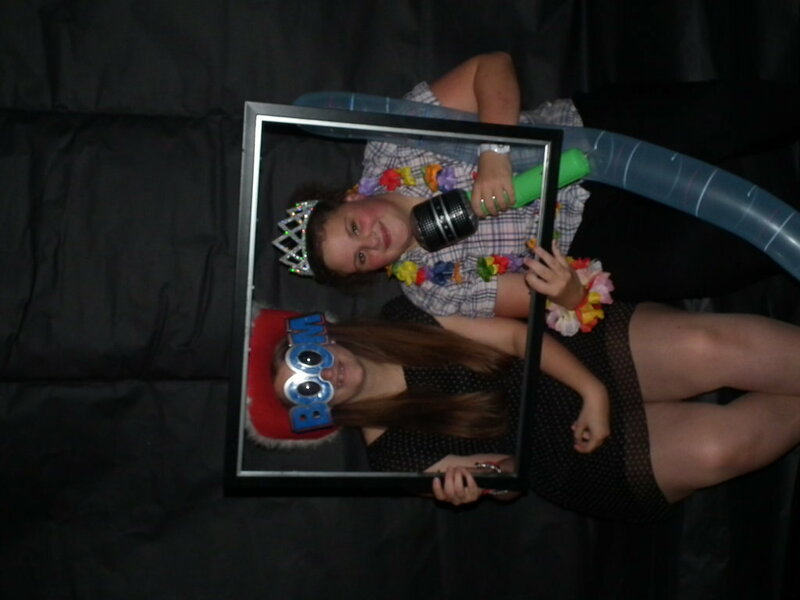 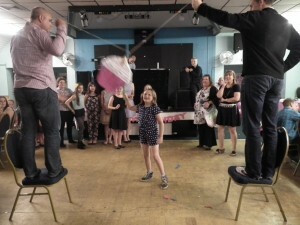 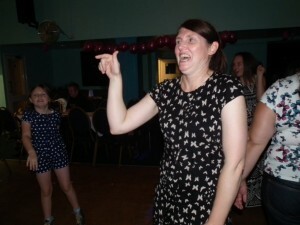 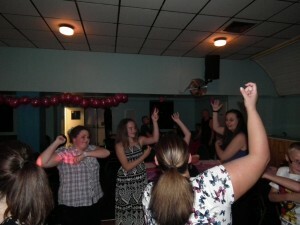 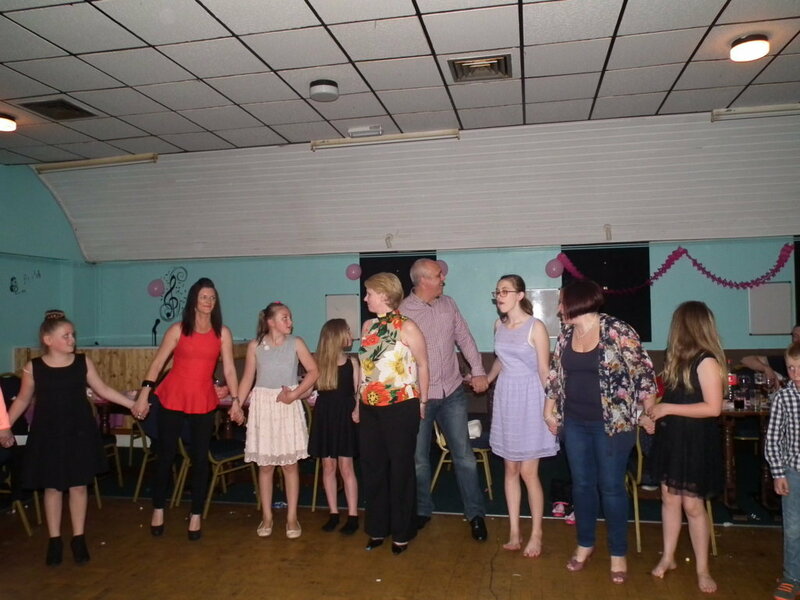 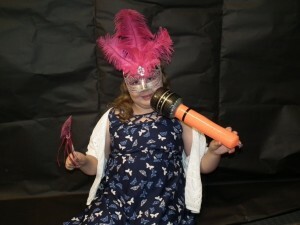 As this was Britannia Majorette’s 10th Birthday, we decided to have a disco. 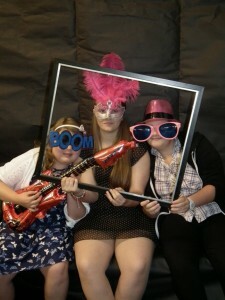 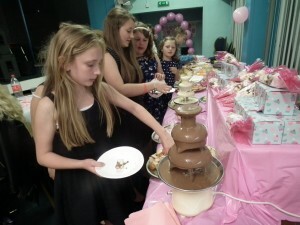 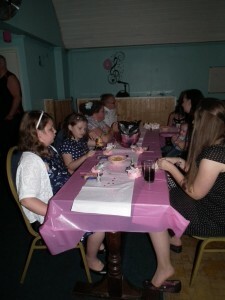 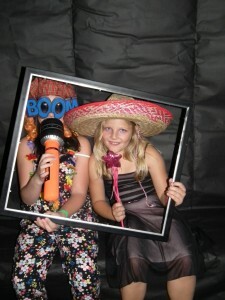 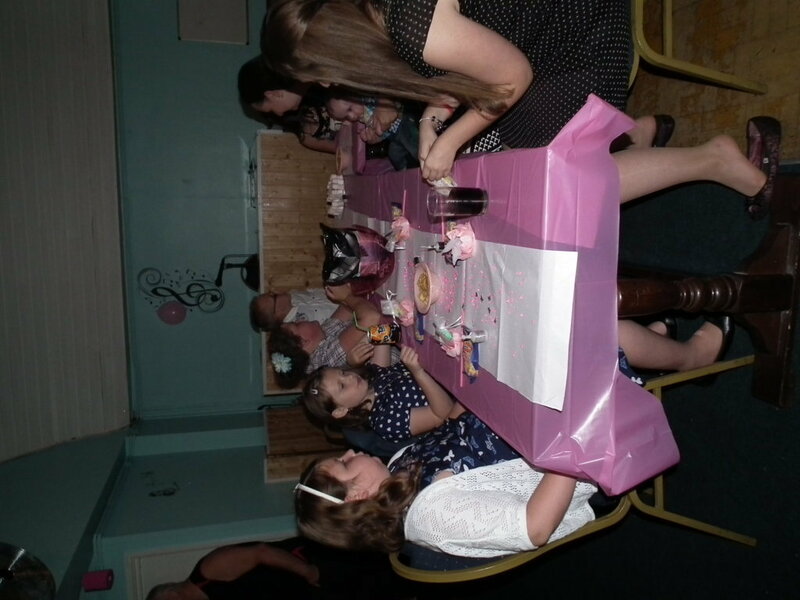 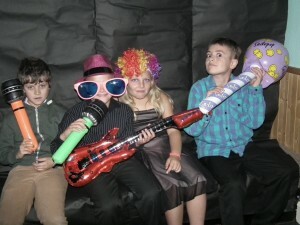 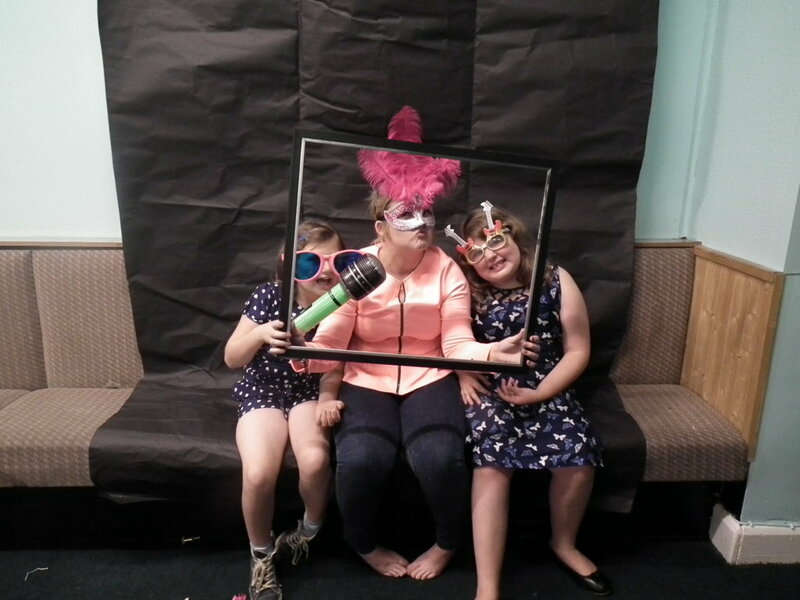 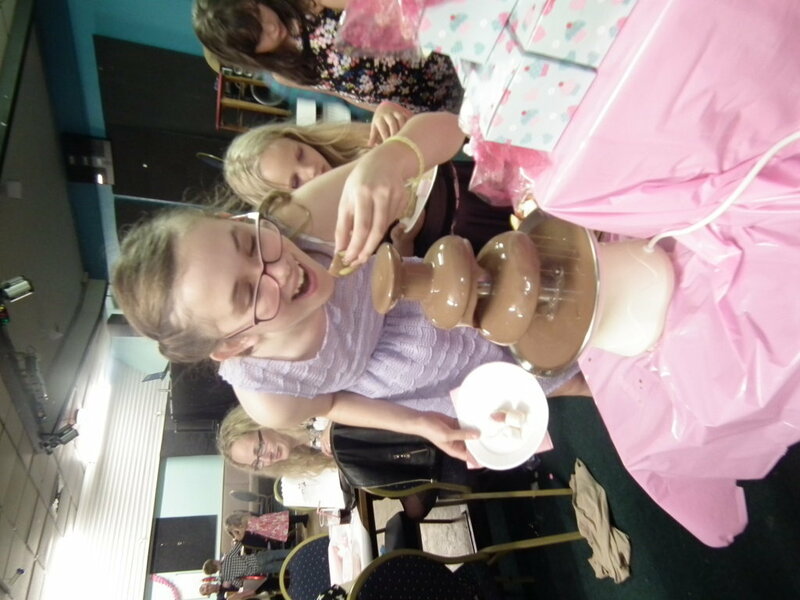 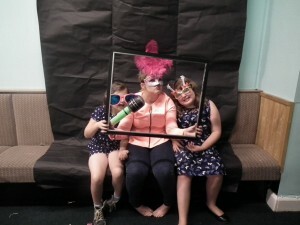 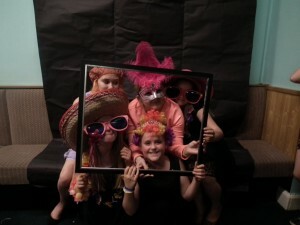 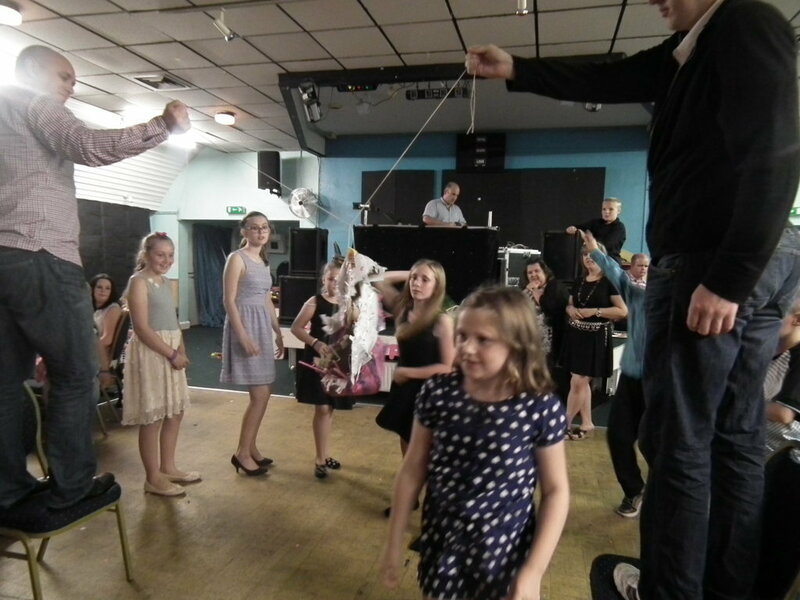 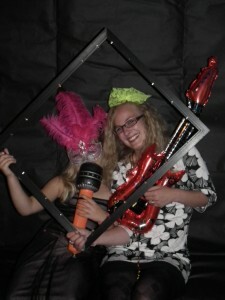 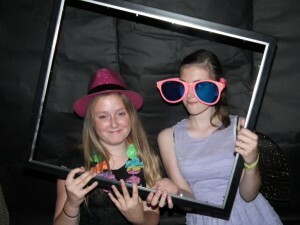 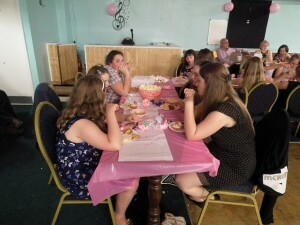 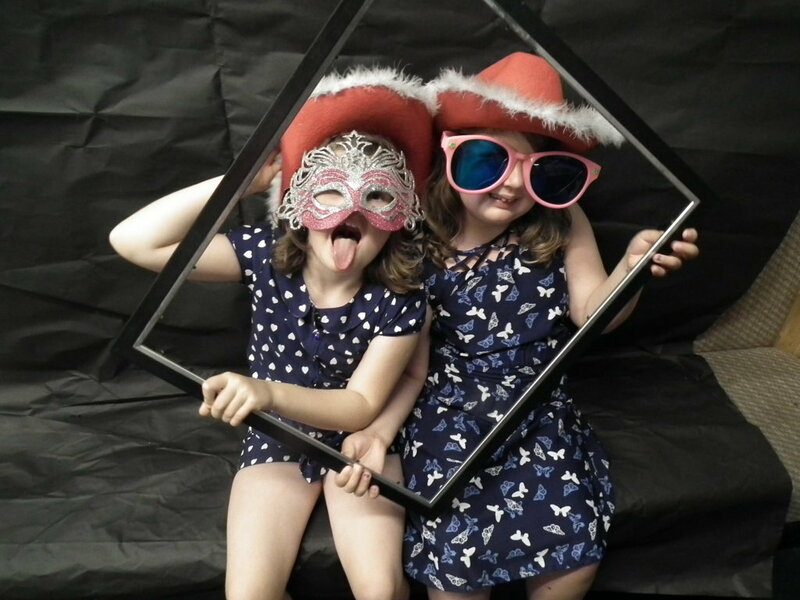 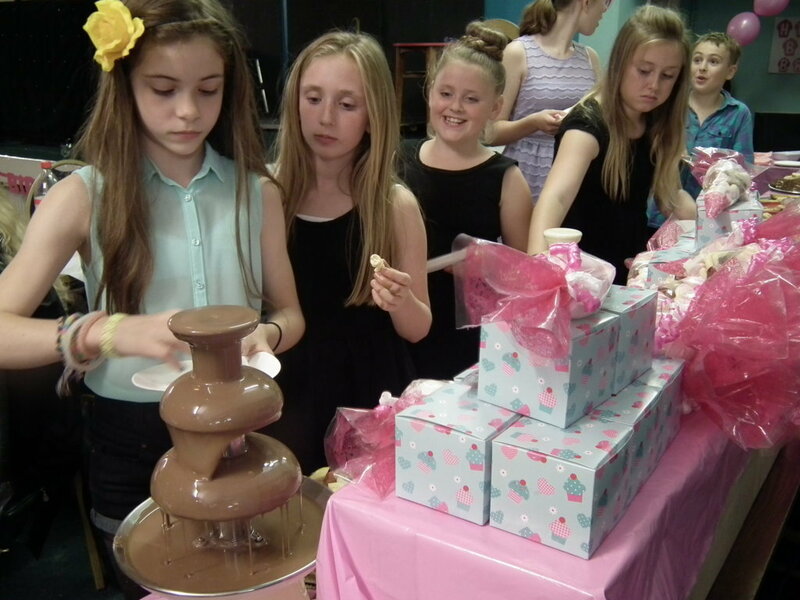 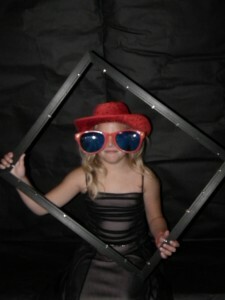 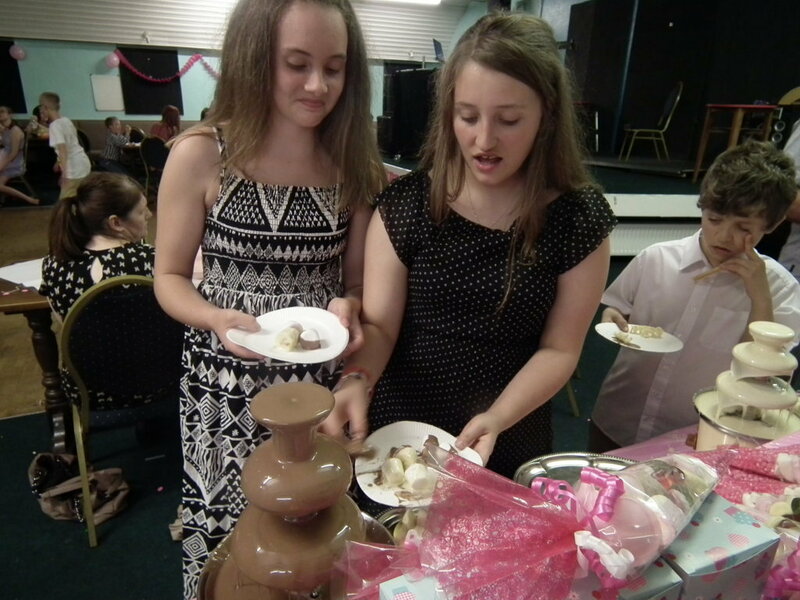 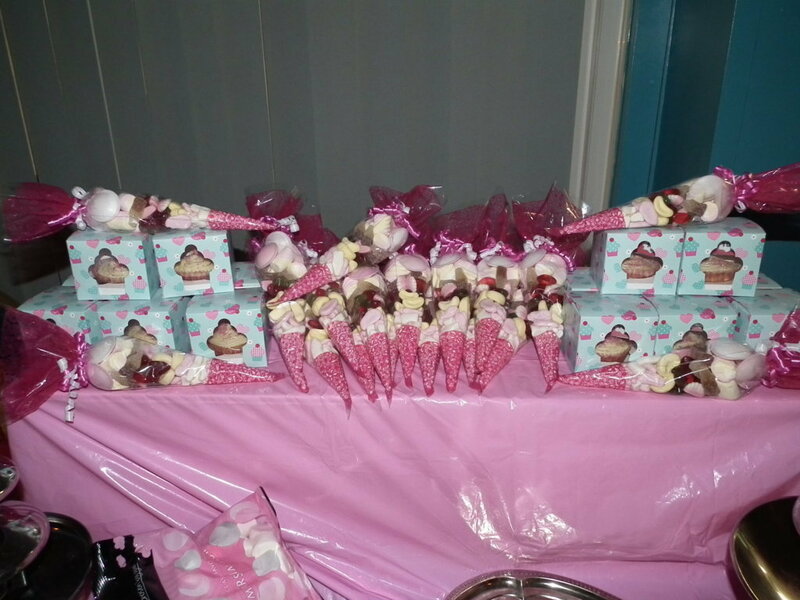 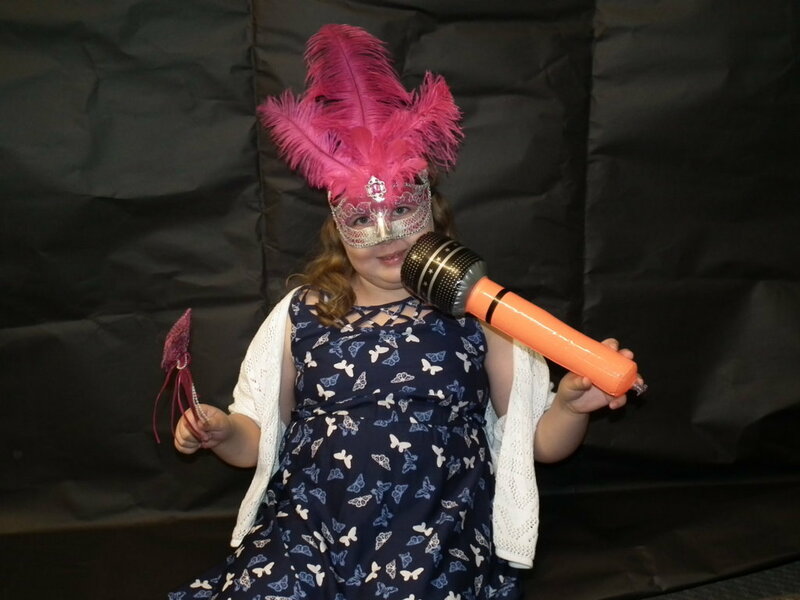 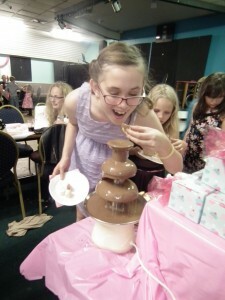 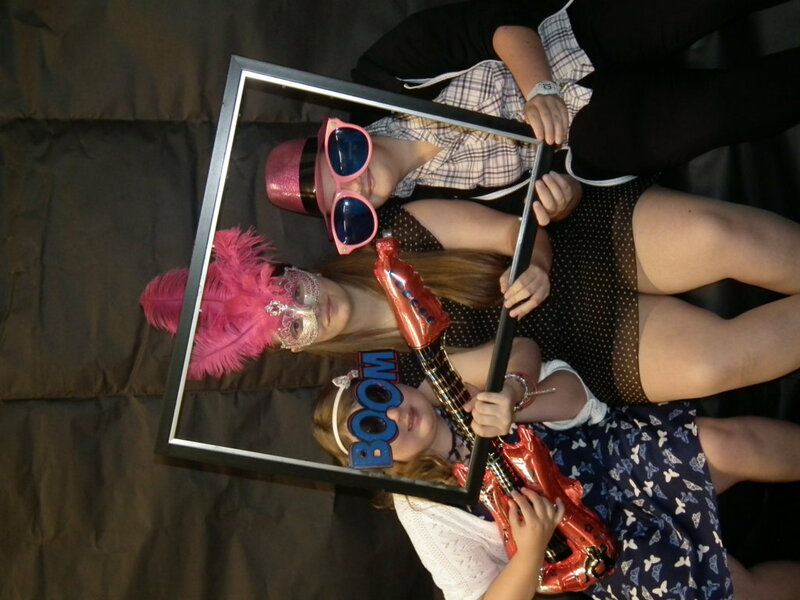 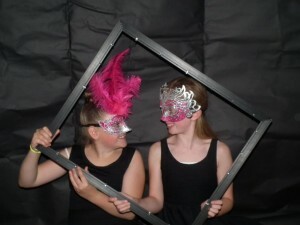 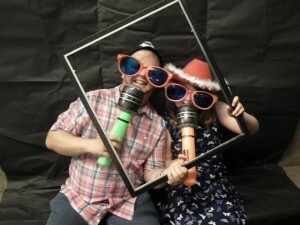 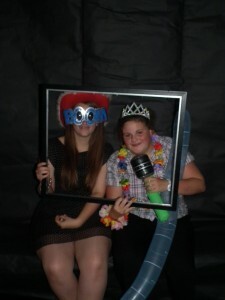 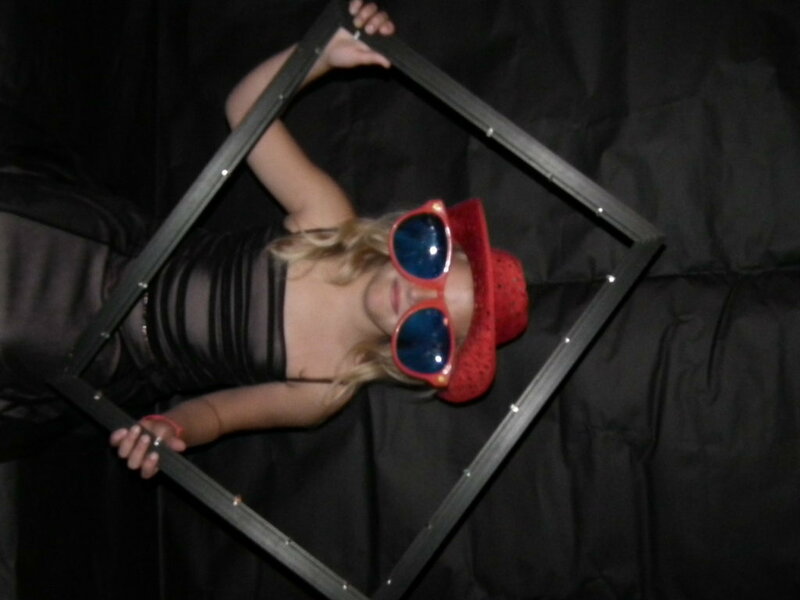 All of the troupe and their families were invited and enjoyed the evening. 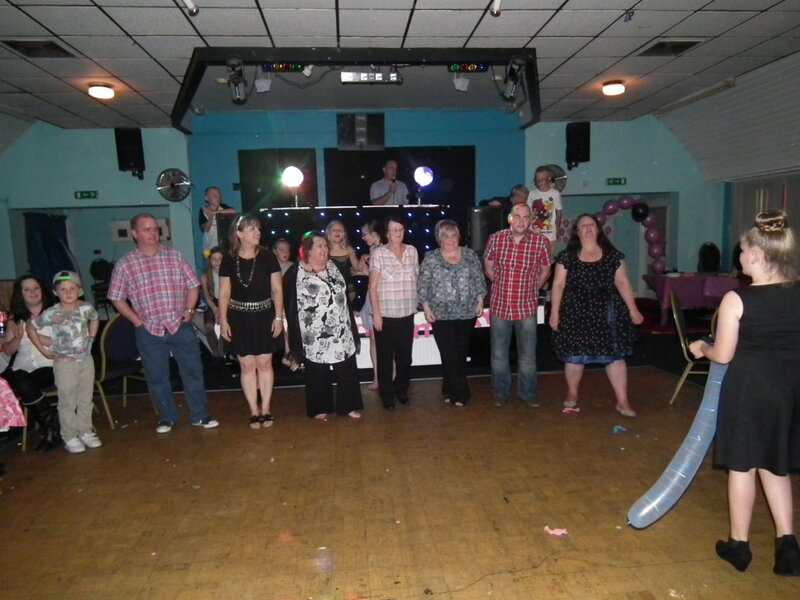 We even had a few of the troupe return for one night to enjoy this occasion. It is an honour for us to be celebrating this joyous occasion and hope to celebrate many more birthdays as we continue to grow. 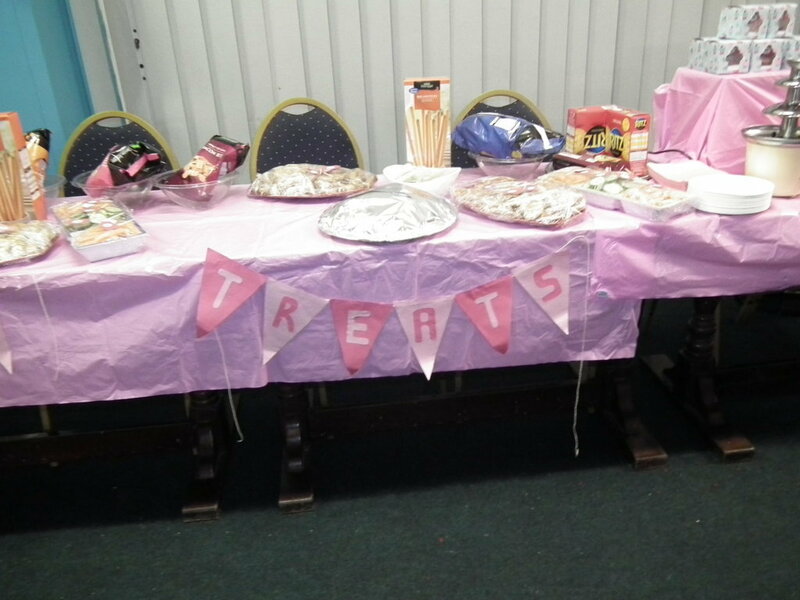 We would like to take this oppurtunity to thank all trainers, committee members and parents for all their continued help and support.